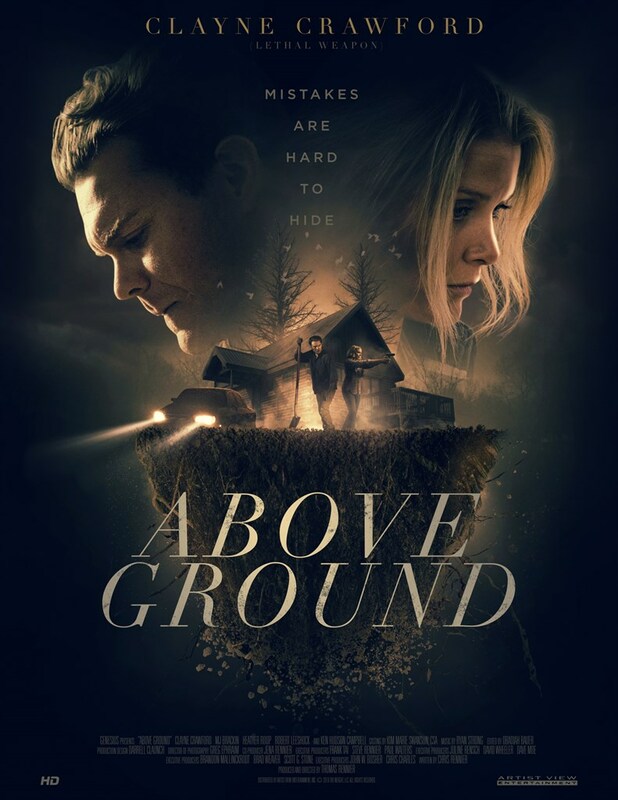 Synopsis: Thad Sitter (Clayne Crawford) moonlights as a go-between for his boss, weight-loss specialist Gayle Benson (Heather Roop) and her illegal diet pill suppliers. It's all working out until the suppliers raise their rates, and Gayle murders them, forcing Thad to dispose of the evidence. He hides out as he is pursued by his former boss and the law. His ex-wife Julie enlists the help of a private investigator to help unravel the mystery behind the murders and Thad's sudden disappearance.